Mascots, you’ve got to love them! Most well known in the World of sport, according to wikipedia a mascot is “any person, animal, or object thought to bring luck, or anything used to represent a group with a common public identity, such as a school, professional sports team, society, military unit, or brand name”. Mascots are also used for merchandising and team mascots are often related to the sports team nicknames, especially when the team’s nickname is something that is a living animal and/or can be made to have humanlike characteristics. Humans love animals, they’re so much more compelling than a guy in a suit. Benny the Bull (Benny) is one of the most famous mascots in the World, mascot of the National Basketball Association (NBA)’s Chicago Bulls since 1969, he’s even got his own Benny the bull website! 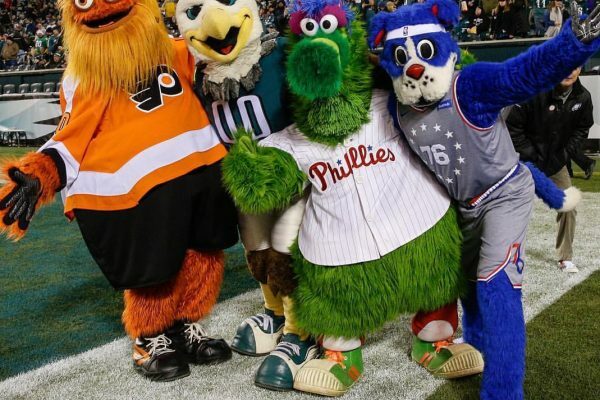 Phillie Phanatic, San Diego Chicken and Mr. Met are a just a few other famous sports mascots. 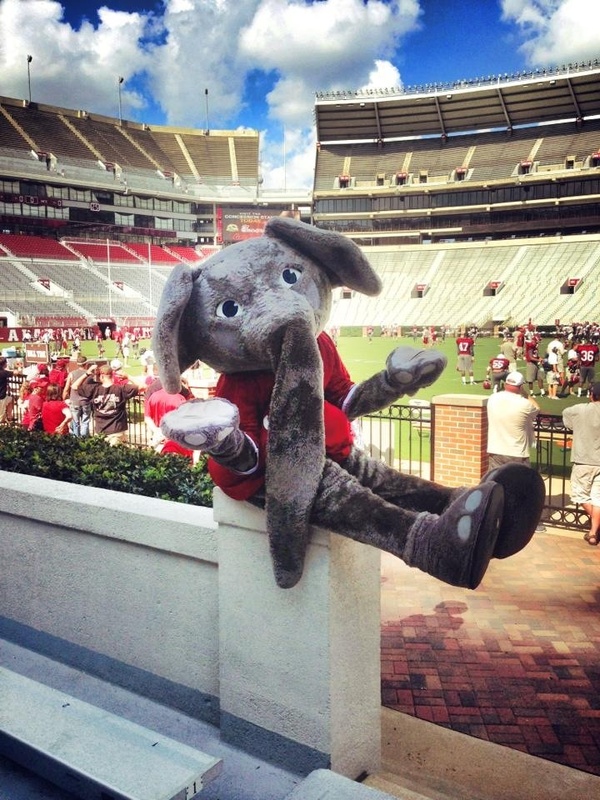 For more abstract nicknames, the team may choose to have an unrelated mascot character, for example, the athletic teams of the University of Alabama are nicknamed the Crimson Tide, while their mascot is an elephant named Big Al. Mascots are so popular, there is even a 2016 movie based on mascots, called mascots. Team mascot designs may take the form of a logo, animal, person, inanimate object or a costumed character. They often appear at team matches and other related events, sports mascots are often used as marketing tools for their teams to children – often funny and entertaining, mascots are loved by young and old. Outside the world of sport, mascots are used widely in advertising and is a very effective effective marketing strategy for brands to bond with their customers and creating brand love. 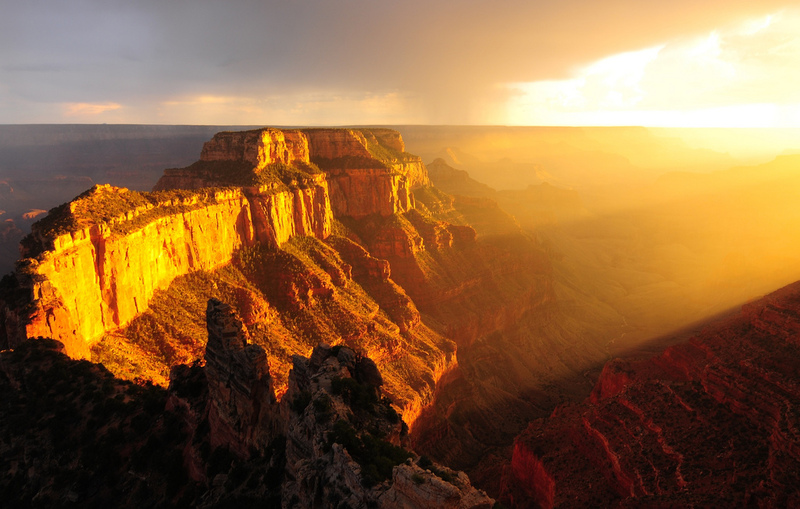 No matter if the company is large or small, many successful businesses realise the advantages of using mascots in their advertising campaigns and embodying their values and vision into the mascots. In music, some heavy metal music bands use mascots to promote their music, usually found on album covers or merchandise such as band T-shirts, they make appearances in live shows or music videos. A famous example of a band mascot is Eddie of the English heavy metal band Iron Maiden. Eddie has appeared on every Iron Maiden album cover and most of their merchandise, and appears onstage in some form at every concert. Originally, Eddie was a papier-mâché mask used in the band’s early stage backdrop, then artist Derik Riggs used him in the cover art of Maiden’s debut album, launching his long career as a metal mascot. 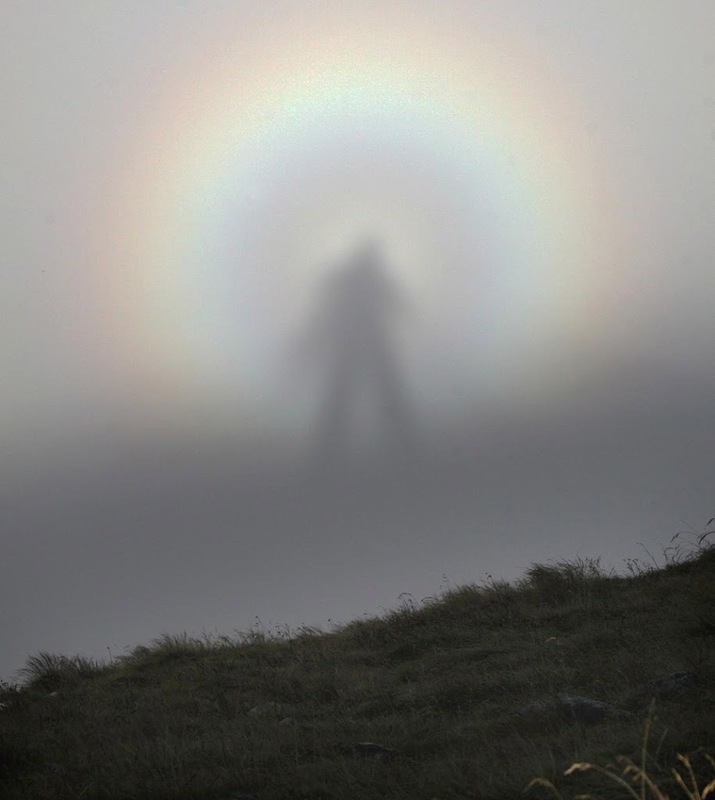 Costumed mascots are popular and regularly used as goodwill ambassadors in the community for their team, company, or organisation such as the U.S. Forest Service’s Smokey Bear. 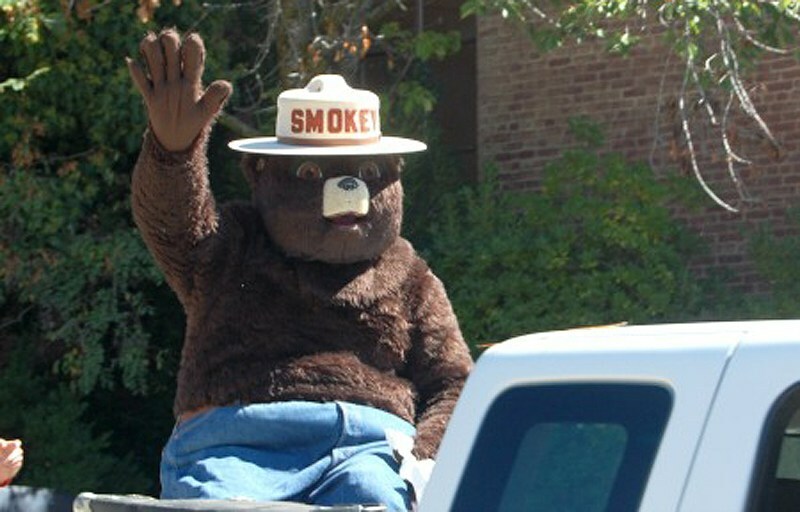 U.S. Forest Service’s Smokey Bear.